California, Arizona, Florida, and Michigan are among the earliest states to have legislation allowing some forms of autonomous car testing on their public roads. But what is autonomous car testing? Who gets to decide how automakers, auto parts and component suppliers, and even ride-hailing companies test this technology? 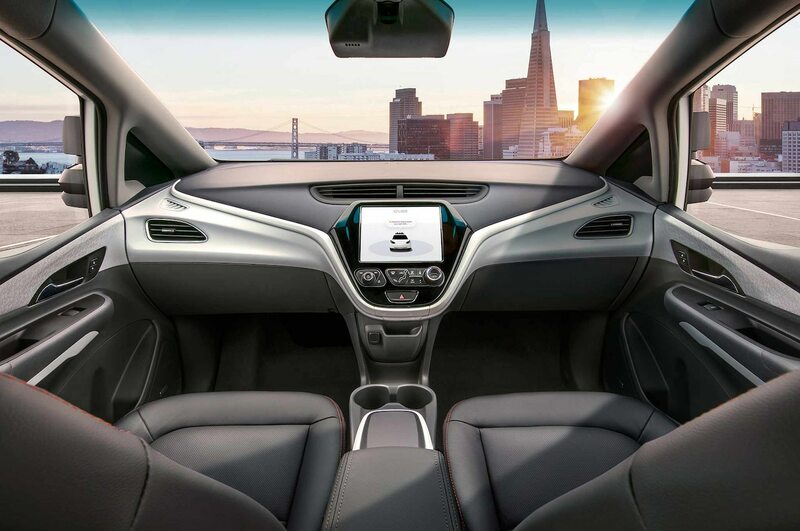 Ford Motor Company, General Motors, Toyota Motors, and SAE International—that is the Society of Automotive Engineers—have formed a consortium to develop a set of “best practices” for testing Level 4 and Level 5 autonomy on public roads. Work already is well underway to set a standard for conducting such testing for both states, companies, and other interested entities to follow. 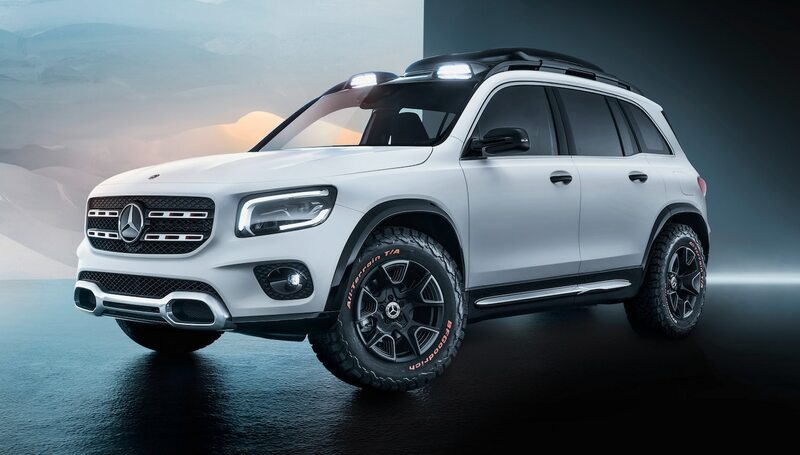 “We have an initial draft set of principles for the safe deployment of the Level 4 and Level 5 vehicles, and we expect to publish a roadmap that addresses some of those areas, soon,” said Edward Straub, executive director of the Automated Vehicle Safety Consortium (AVSC). This first output, a “roadmap of priorities . 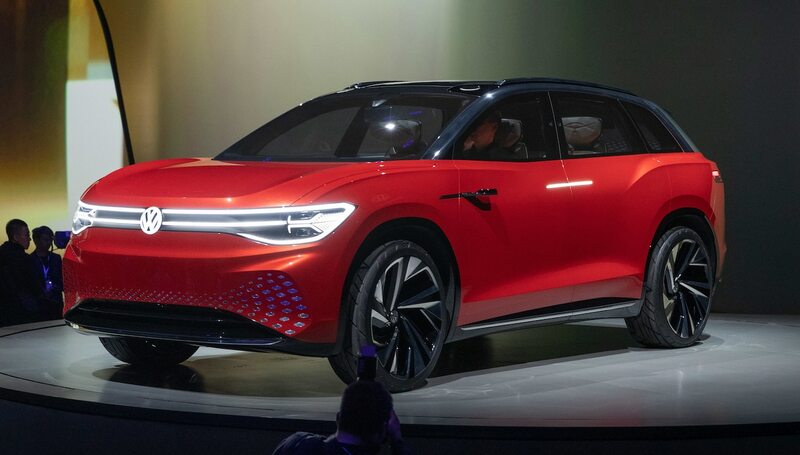 . . intended to be applicable for developers, manufacturers and integrators of automated-vehicle technology” will center on data sharing, according to the Safety Consortium’s release. This roadmap will be issued “in weeks or months,” Straub said, declining to be more specific. The draft standards are subject to review and comment from Ford, GM, and Toyota before they are published and released publicly. The AVSC will put best practices it develops before a “public discourse” every three to six months, Straub added. 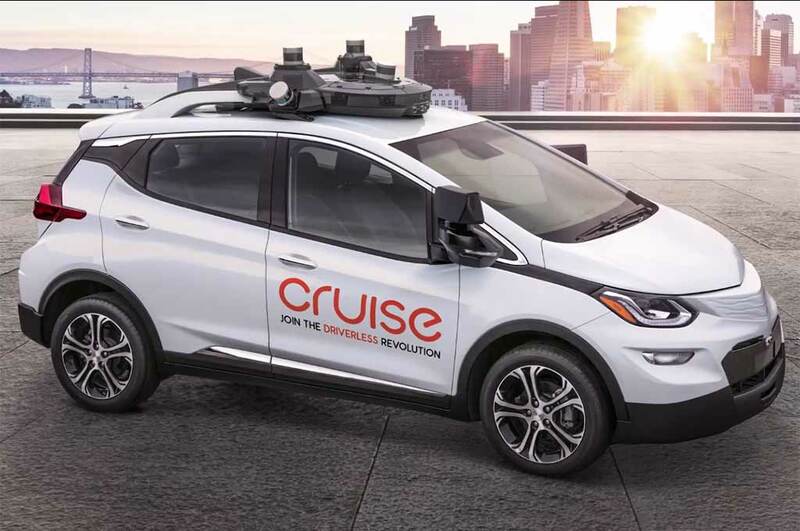 Level 5 is considered the most advanced version of autonomy, typically involving a vehicle with no steering wheel or pedals, like GM’s Chevrolet Bolt–based Cruise AV. Level 4 basically involves a high level of autonomy on a limited-access road, or in a geofenced area. 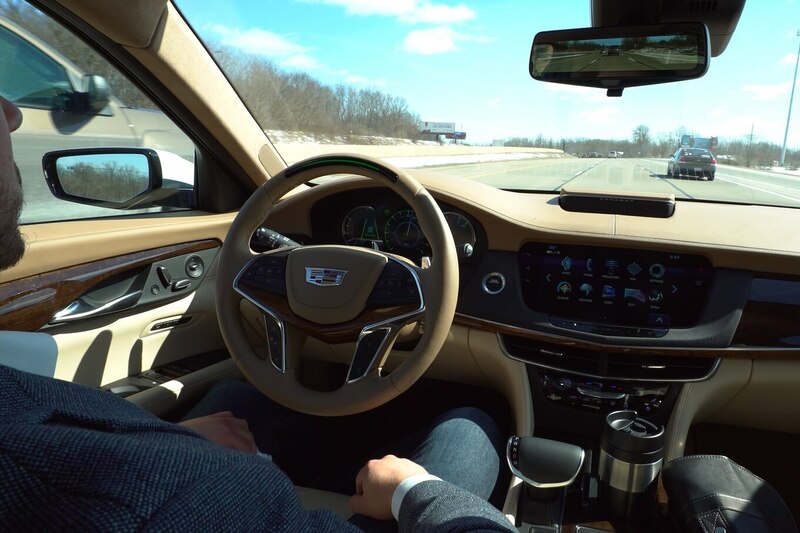 For reference, Cadillac’s Super Cruise and Tesla’s AutoPilot are considered Level 2 autonomy. The Best Practices standards won’t come a moment too soon. As of the beginning of this year, there are now 29 states that allow some form of autonomous vehicle testing, according to the industry website autoinsurance.org, and studies are released, it seems, every other week either touting the safety and convenience advantage of driverless vehicles or warning how much the general public fears for its safety. Public perception hit a low point in March 2018, after Elaine Herzberg became the first known autonomous-vehicle fatality when she was hit by an Uber test car as she was walking her bicycle across the street, in Tempe, Arizona. After a nine-month investigation, Uber said it had begun testing autonomous cars again in Pittsburgh and was set to begin testing shortly afterward in San Francisco and Toronto, according to The Washington Post. 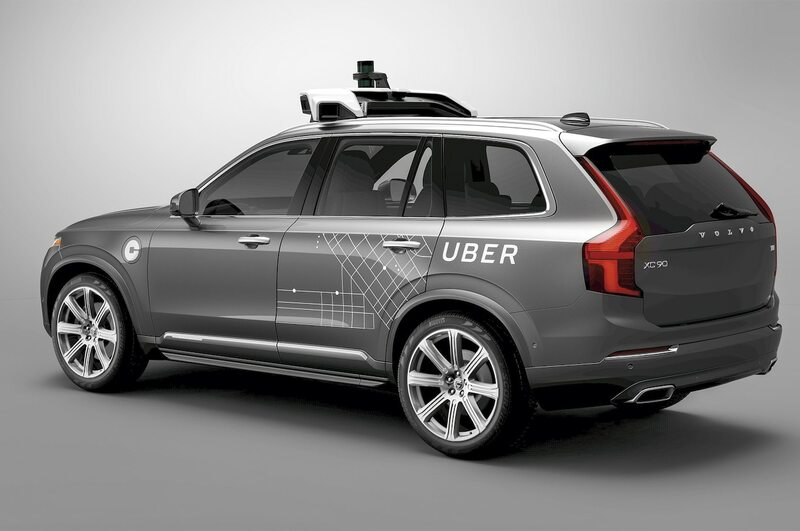 Uber’s study of the accident found that the “safety driver” behind the Volvo XC90’s wheel when it was in its autonomous mode was not watching the road at the time of the crash. The AVSC’s best practices recommendations will extend to safety training of drivers hired to back up the Level 4 and Level 5 autonomous systems undergoing testing. But the AVSC does not have the power to make its best practices for autonomous testing compulsory. He said that the AVSC expects to sign on others in the near future, including system and parts suppliers and other secondary companies (think Alphabet’s Google/Waymo, which has been testing autonomy in California since the last decade) as well as additional automakers.